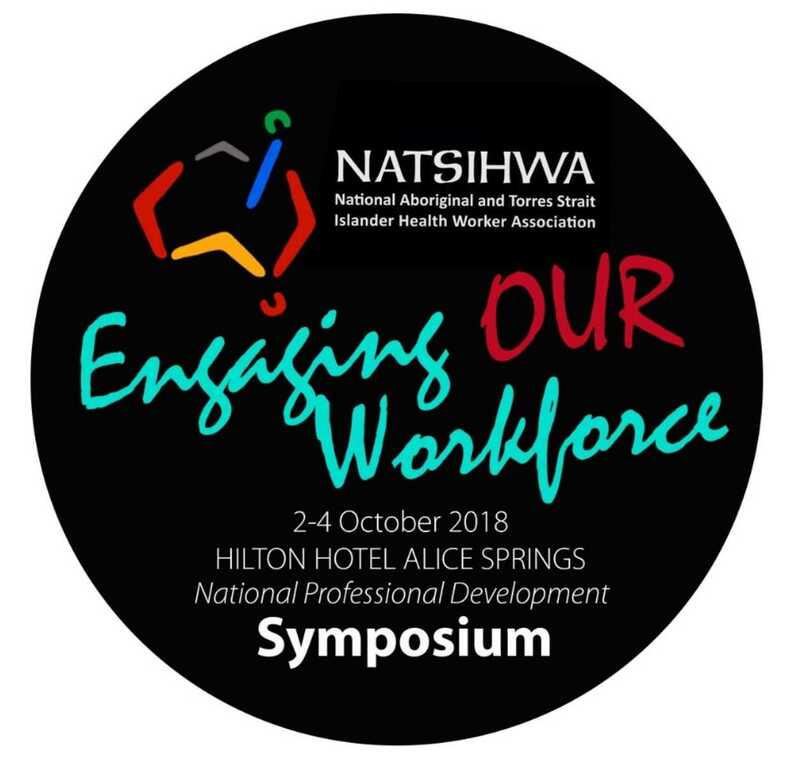 The National Aboriginal and Torres Strait Islander Health Worker Association (NATSIHWA) is the peak body for Aboriginal and/or Torres Strait Islander Health Workers and Aboriginal and/or Torres Strait Islander Health Practitioners in Australia. It was established in 2009, following the Australian Government’s announcement of funding to strengthen the Aboriginal and Torres Strait Islander health workforce as part of its ‘Closing the Gap’ initiative. 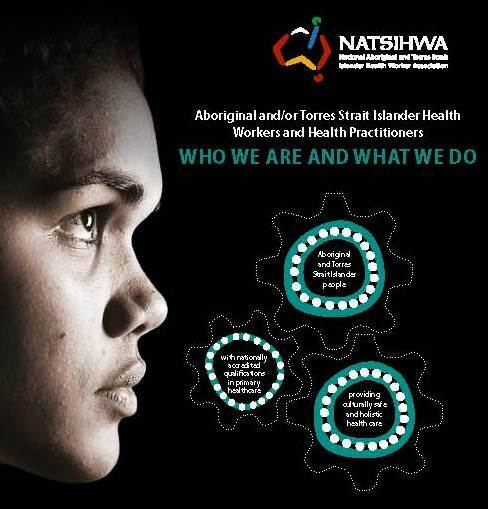 For more information on what ATSI Health Workers and Health Practitioners do, click here to view our recent brochure ‘Who We Are and What We Do’. Aboriginal Health Workers work within a clinical team environment with the aim of improving the health status of Aboriginal and Torres Strait Islander people through the provision of comprehensive and culturally valid primary health care services. 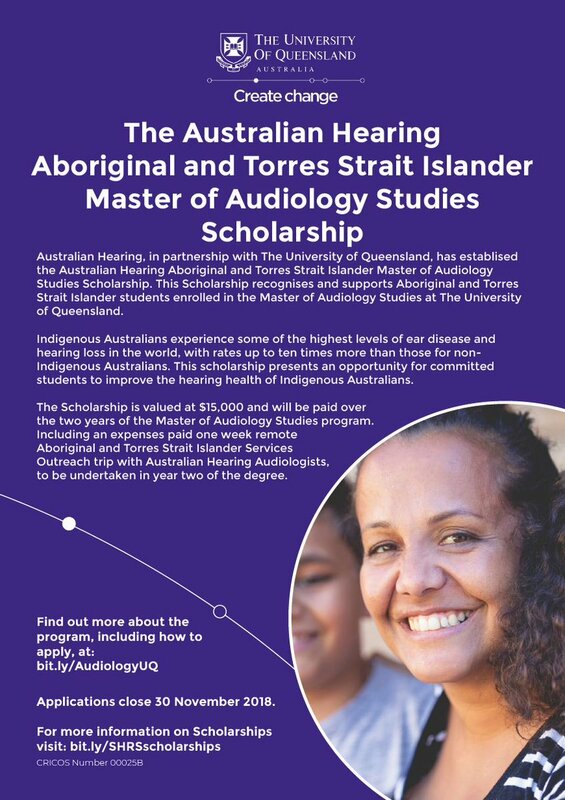 It is desirable if you have a Certificate IV in Aboriginal and/or Torres Strait Islander Primary Health Care (Practice), currently studying or willingness to obtain one. To apply online, please click on the appropriate link below. Alternatively, for a confidential discussion, please contact Priscilla Kondolo on (07) 4749 6508, quoting Ref No. 830715. 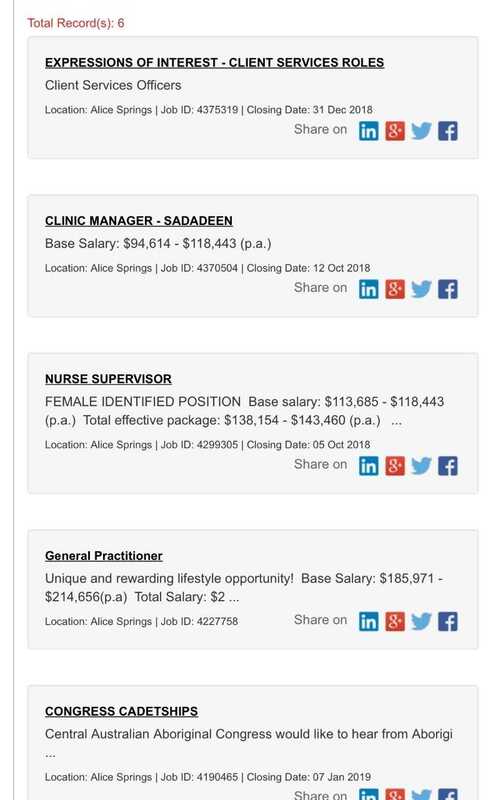 To assist in the Primary Health care of patients in clinical areas of the Health service under the direction of the Coordinator/ General Practitioners and Practice Nurses. The role has a clinical assistance focus and will enable Aboriginal Clients to be supported during their treatment and their concerns responded to as they arise as well as the concerns of their families /Carers. Applications close Friday, 12th October 2018 5.00pm. 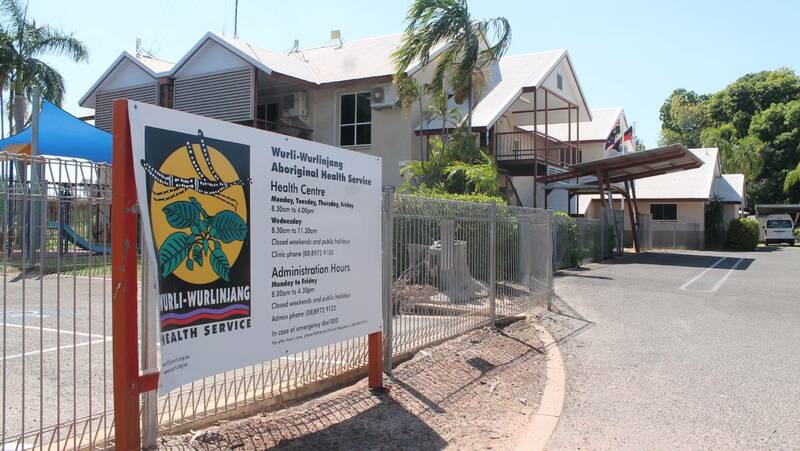 Derbarl Yerrigan Health Service Aboriginal Corporation. We are currently recruiting for the positions below and would appreciate if you could please share the details on your website and across your networks. 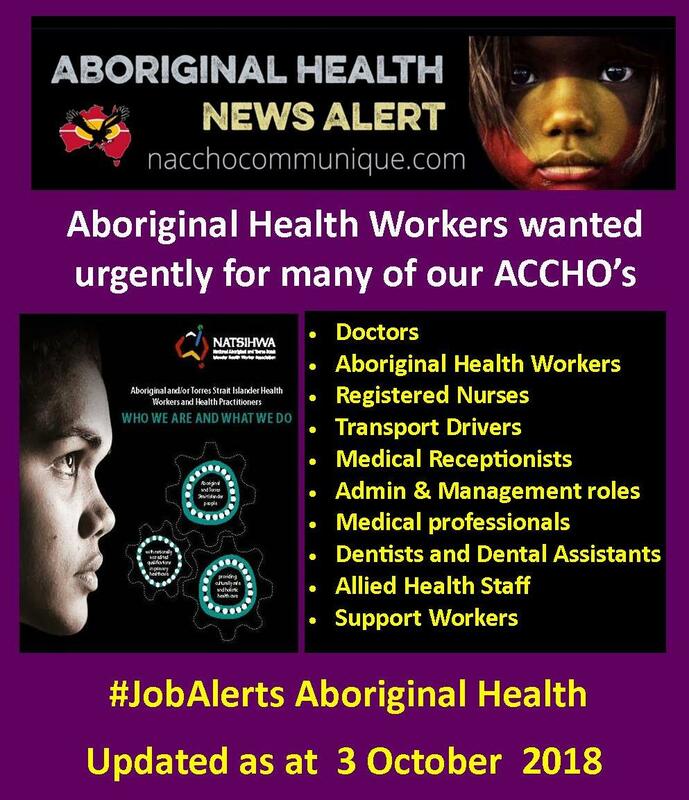 There may be an opening for an Aboriginal Health Practitioner position in the near future and you are welcome to send our expression of interest advertisement to those who may suit the role as well Expression of Interest – Aboriginal Health Practitioner Job in Perth – SEEK. The name Derbarl Yerrigan is the Wadjuk Noongar name for the Swan River. 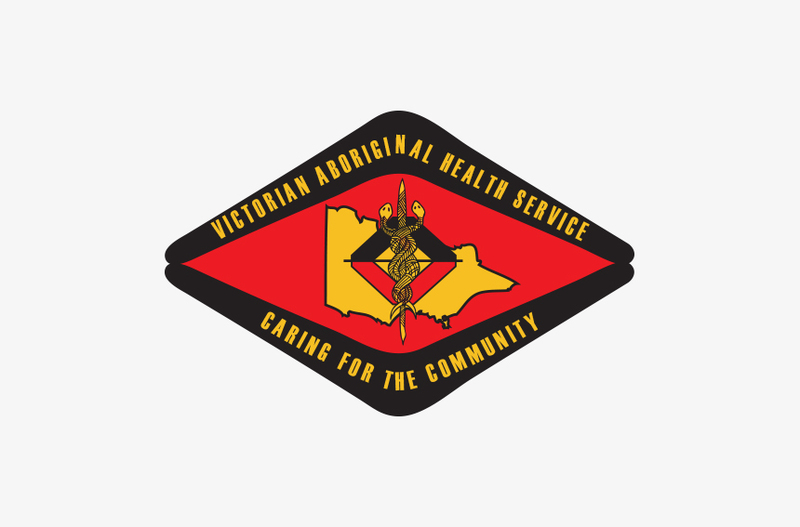 Derbarl Yerrigan Health Service Aboriginal Corporation (DYHSAC), has a proud history of providing Aboriginal health services within the Perth metropolitan area and in 1974 was the first Aboriginal Community Controlled Health Service to be established in Australia. 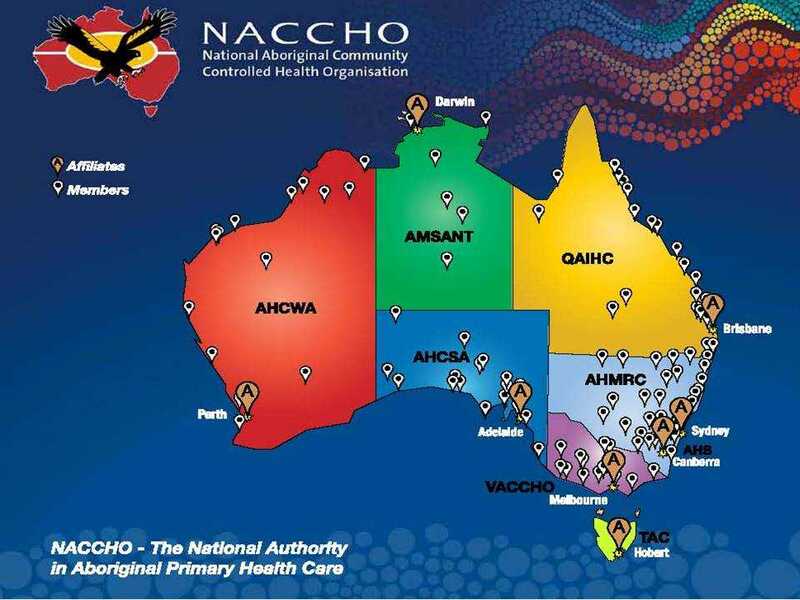 DYHSAC has now grown to have four successful, busy clinics across the Perth metro area, delivering comprehensive healthcare and specialised programs along with an accommodation centre for clients requiring medical treatment away from home or Country.Our mission is to provide high quality, holistic and culturally secure health services for Aboriginal and Torres Strait Islander people and communities in the Perth metropolitan region. 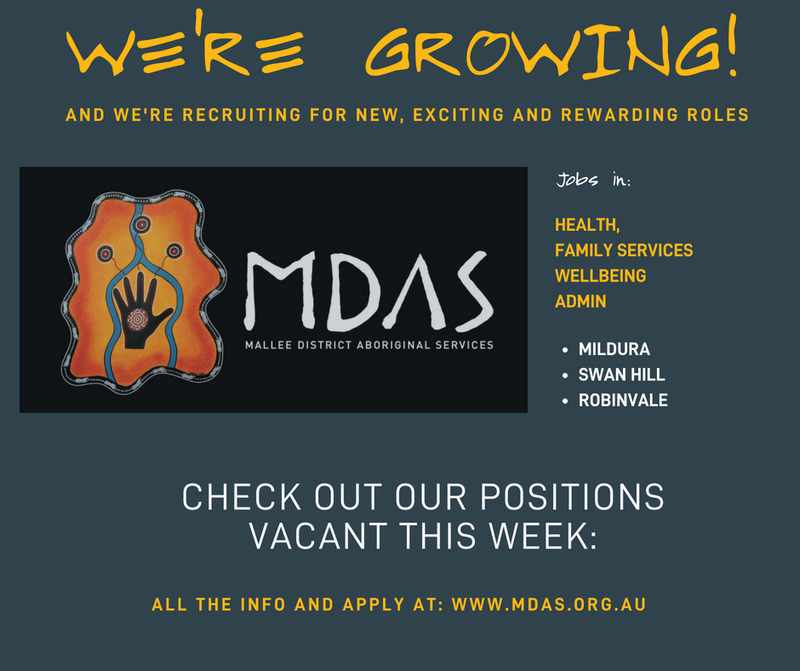 DYHSAC is currently seeking a full time Aboriginal Liaison Officer based at Midland site. The primary responsibility of this role is to provide support, care co-ordination and advocacy to Aboriginal clients who are admitted to, already in or are being discharged from hospitals, and are Derbarl Yerrigan clients. Please note: Aboriginality is a genuine requirement for this position as per Section 50D of the Equal Opportunity Act 1984. Provide culturally secure support for Aboriginal patients of DYHSAC in respect of planned admissions to hospitals (relevant to the location of the ALO. Participate in DYHS events and community development activities. Participate in ongoing review and assessment of client’s progress. Develop networks, participate in community projects and provide support to local committees and other community groups in the interest of DYHSAC. Co-ordinate early follow-up care at DYHSAC clinics post discharge for the first 6 weeks. Co-ordinate non- admitted patient care for DYHSAC clients. Provide health education, advice and support particularly living in the metropolitan area. 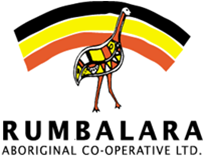 Liaise with external organisations to deliver ongoing health care to Aboriginal and Torres Strait Islander. Provide support to other service providers. Undertake cultural education program and organise workshops of relevant hospital liaison issues for staff and clients. Work with internal clinic staff to assist clients of DYHSAC to have a smooth transition into/out of hospital. 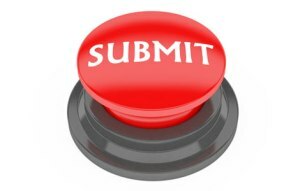 Provide regular data for various reports of client contact. Aboriginal and/or Torres Strait Islander 50D of the Equal Employment Opportunities Act. 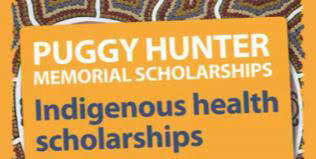 Certificate III in Aboriginal Health. Upon commencement you will be required to undertake full training to meet Certificate IV in Aboriginal Health. 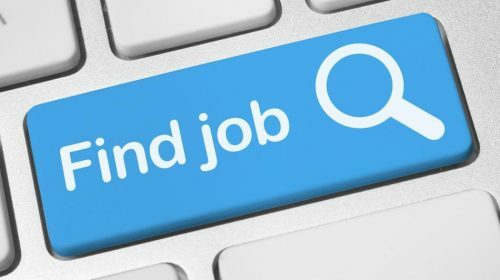 Comprehensive experience in establishing relationships and liaising with external support services and health service providers including Hospital Liaison. 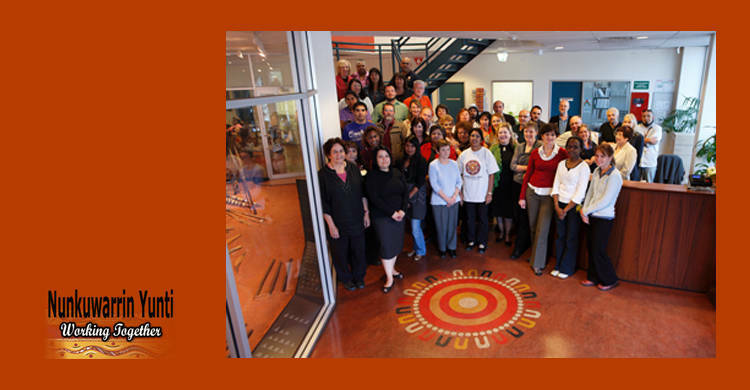 Experience in advocating on behalf of Aboriginal clients and demonstrated knowledge of Aboriginal culture and customs and its impact on health outcomes in aboriginal communities. Ability to maintain confidentiality and security of records and information. Ability to work as part of a multi-disciplinary team in providing assistance and support to Aboriginal clients. Ability to work autonomously with demonstrated ability to remain composed and positive under pressure. The Australian Nurse-Family Partnership Program supports women pregnant with an Aboriginal and/or Torres Strait Islander baby and their families using a therapeutic, partnership approach. The program supports voluntary clients to improve their personal health and wellbeing, environmental health, increase their self- efficacy and improve the health and development of their children. Role purpose: The Nurse Supervisor is responsible for the supervision and day to day management of ANFPP team and program. To work within the local community, the Primary Health Care Service and ANFPP team to ensure the ANFPP is implemented in accordance with established guidelines and requirements, including using principles of reflective practice in supervision, staff development, modelling and building a strengths-based, culturally safe and client-centered program. Your application will need to include a copy of your Victorian Employee Working with Children Check and a police check obtained within the last 2 months. 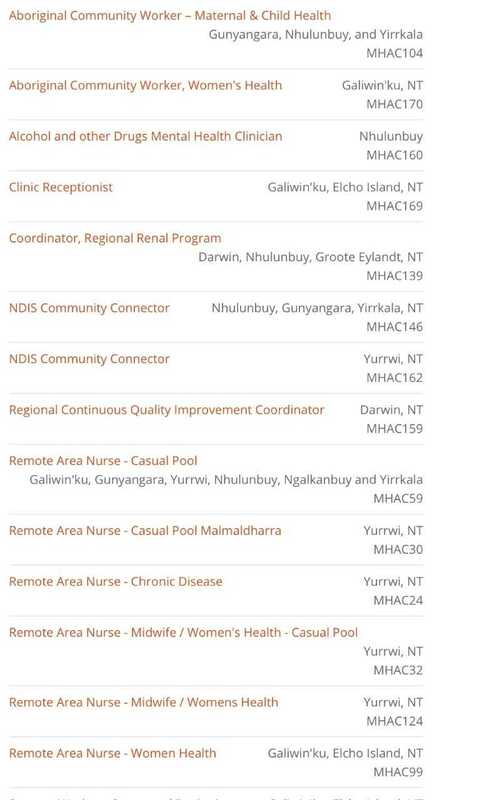 For consideration for an interview, you must obtain a Position Description from Marieta on (03) 5820 6405 or email: marieta.martin@raclimited.com.au or download the Position Description from http://www.rumbalara.org.au/vacancies and address the Key Selection Criteria, include a current resume, copies of qualifications and a cover letter. 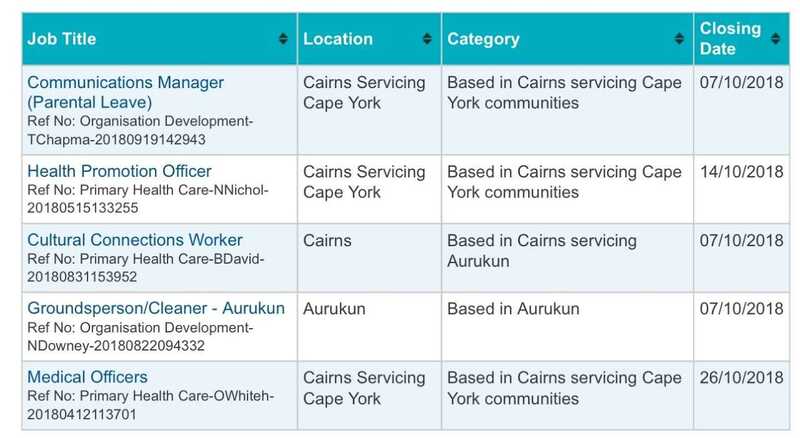 Role purpose: The Team Leader is responsible for the day to day management and decision making for a range of direct service delivery functions, including Cradle to Kinder program, Children & Schooling program & provide support to Koorie Maternity Services & Yanda Together Youth Mentoring program. The position provides leadership, direction and support to staff, ensuring efficient and effective delivery of programs and services in accordance with industry standards and principles of continuous improvement. * An understanding of the Child FIRST Alliance & Child Protection pathways, including reporting and legislative requirements associated. * A sound knowledge of and understanding of Aboriginal and Torres Strait Islander culture, values, family/kinship networks, parenting practices and issues affecting Aboriginal and Torres Strait Islander families. * Proven planning, organisation, management & supervision skills, including experience in similar role. * Minimum Cert IV Leadership/Management, Community Services, Early Years/Education or related field.